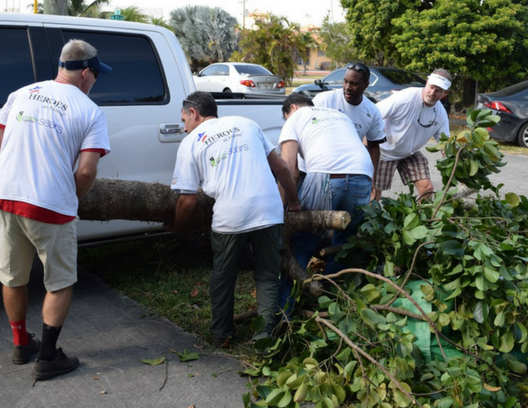 The milestones we have accomplished would not be possible without help from hard-working, compassionate people who want to make a difference in our community. 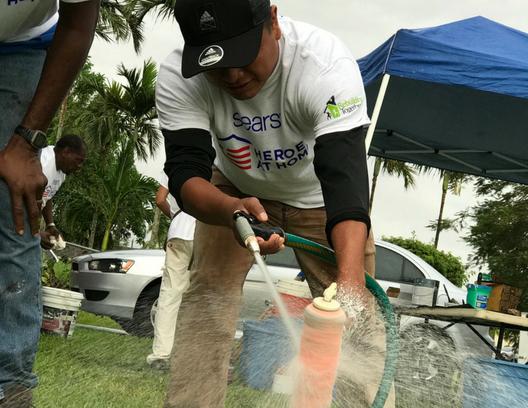 Volunteers are the cornerstone of our work and their investment of time and resources make a significant difference.  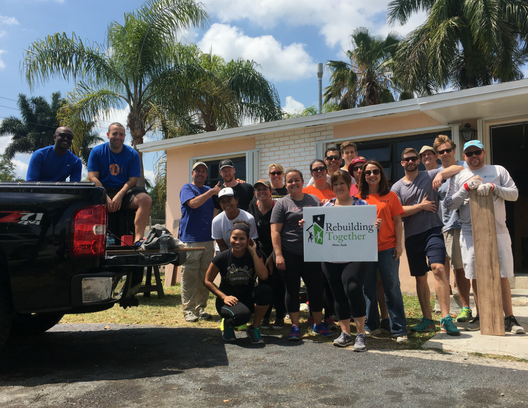 It is our goal to empower volunteers with gratifying service opportunities that leave a long-lasting impact on the lives of homeowners in need. 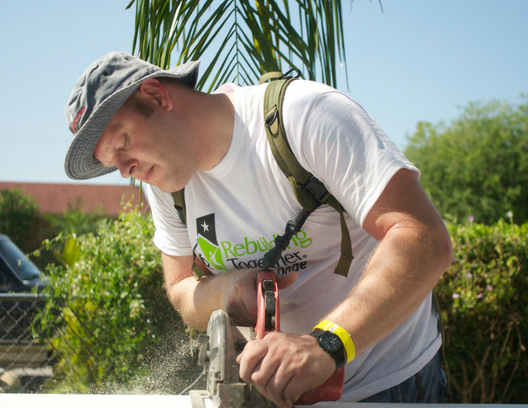 Looking to get your hands dirty and make a direct impact? 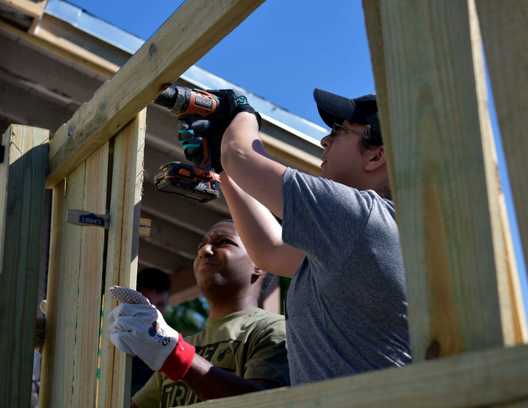 As a skilled or unskilled volunteer, you have the opportunity to assist on projects like National Rebuilding Day and various community events throughout the year. 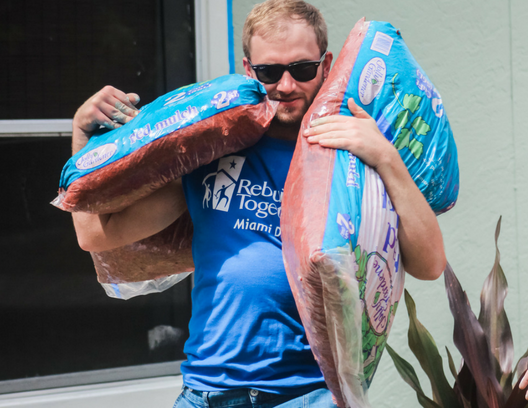 Our team building days are a great opportunity for companies and organizations to engage team members in a positive, team-building activity while giving back to a neighbor in need. 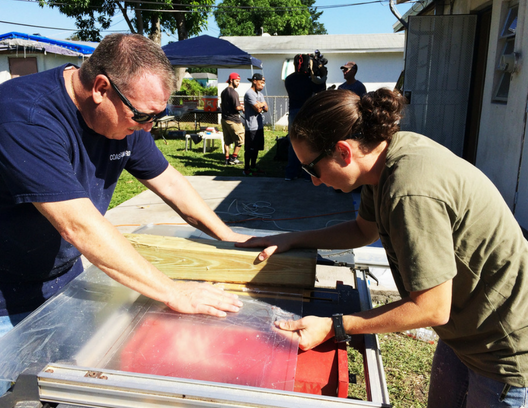 We host up to 25 participants per project site and provide all necessary materials. 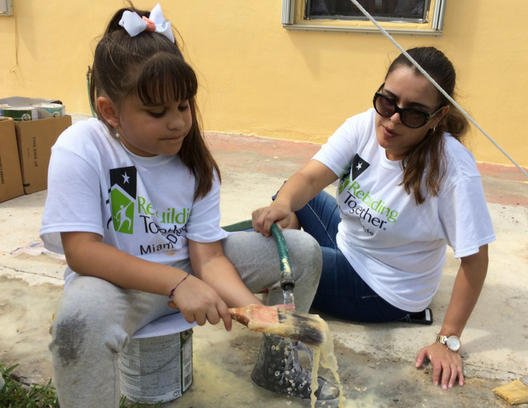 On National Rebuilding Day and Rebuild-a-Block projects, the House Captain serves as the leader and site supervisor of the project, directing the enthusiasm and energy of volunteers. 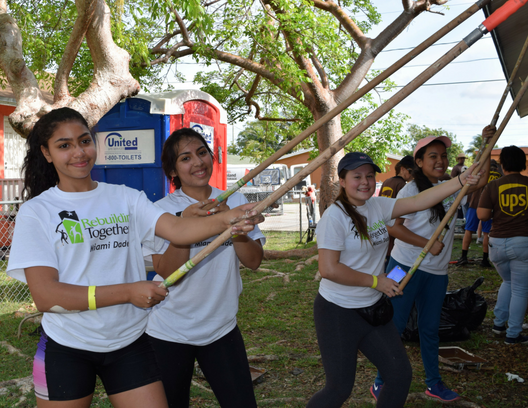 Groups typically consist of 15-25 volunteers, both skilled and unskilled. 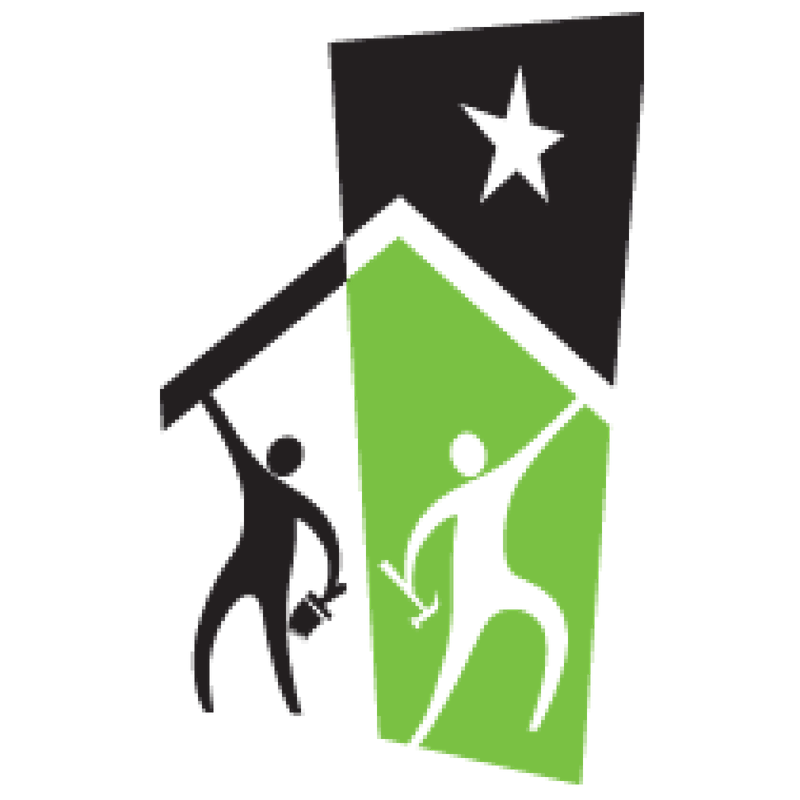 We assign house captains to a home based on their skill level and the home’s work-scope to ensure volunteers have a safe and productive experience. 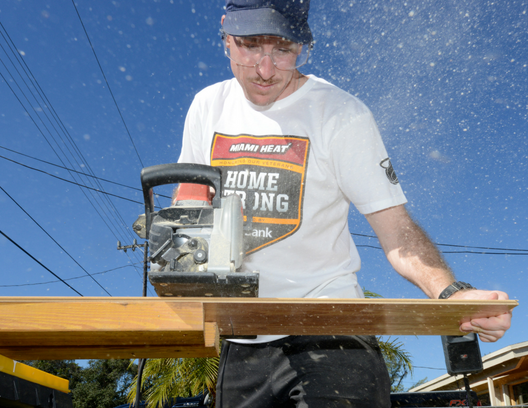 Christopher Columbus High School alumni will repair a community center in Little Havana. 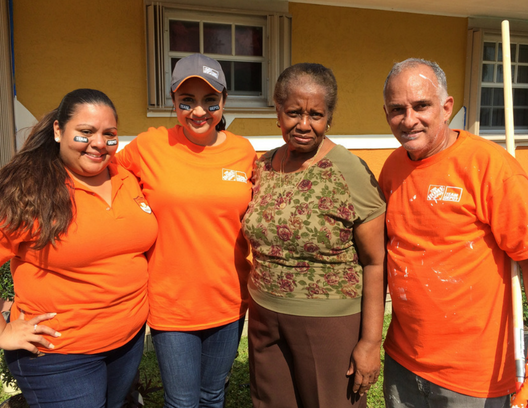 Hundreds of volunteers will revitalize 15-20 homes in the Leisure City community to support an ongoing partnership with Commissioner Daniella Levine Cava and the Naranja CRA. 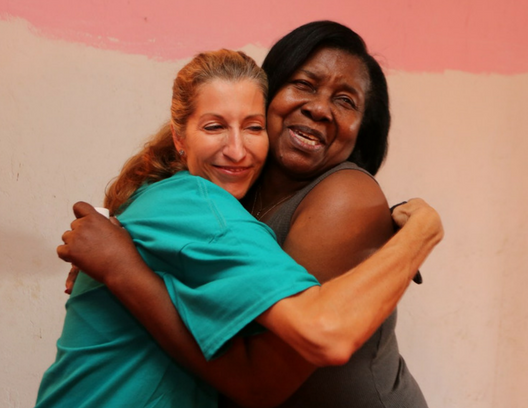 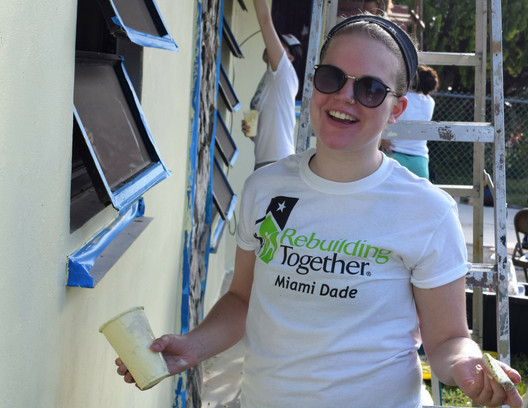 If you are interested in registering a team of volunteers, contact Ashley at ashley@rebuildingtogethermiami.org!